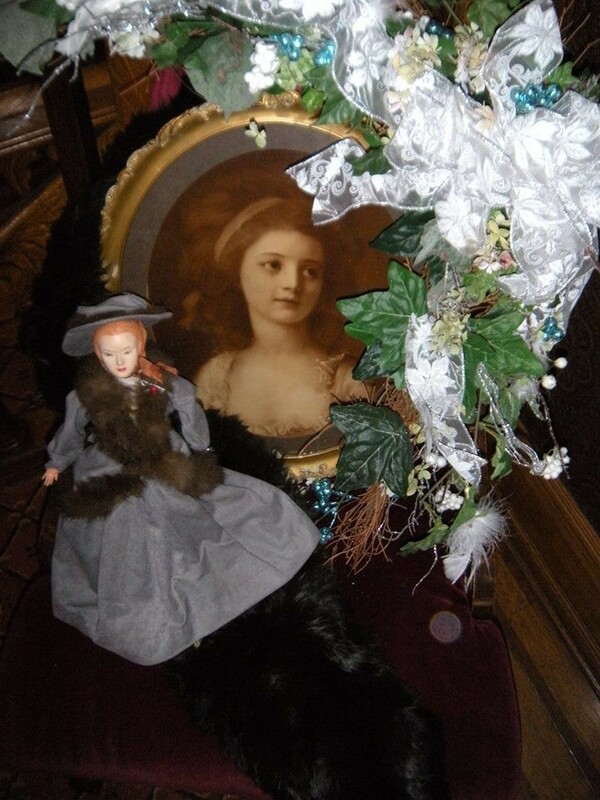 ﻿ Belmont County Victorian Mansion Museum - Ohio. Find It Here. 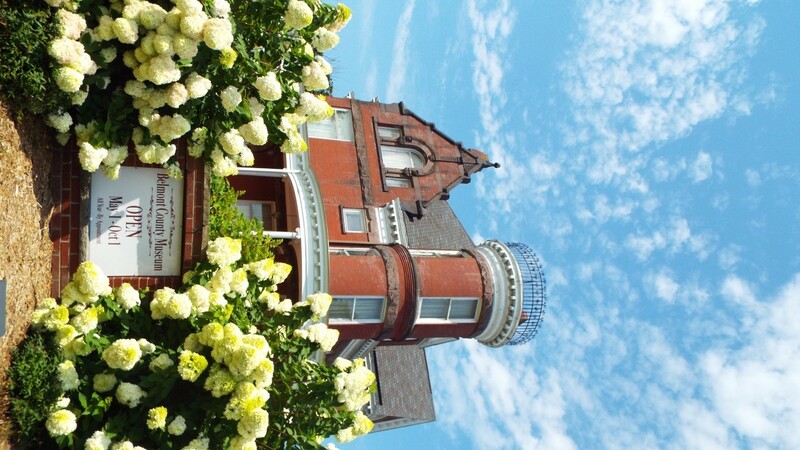 The Victorian Mansion Museum construction began in 1888 and was completed in 1893. It was designed in the Romanesque style. The house stayed in the possession of private families until the 1960s. The house had sat vacant for several years and plans were made to raise the structure to make way for a gas station. 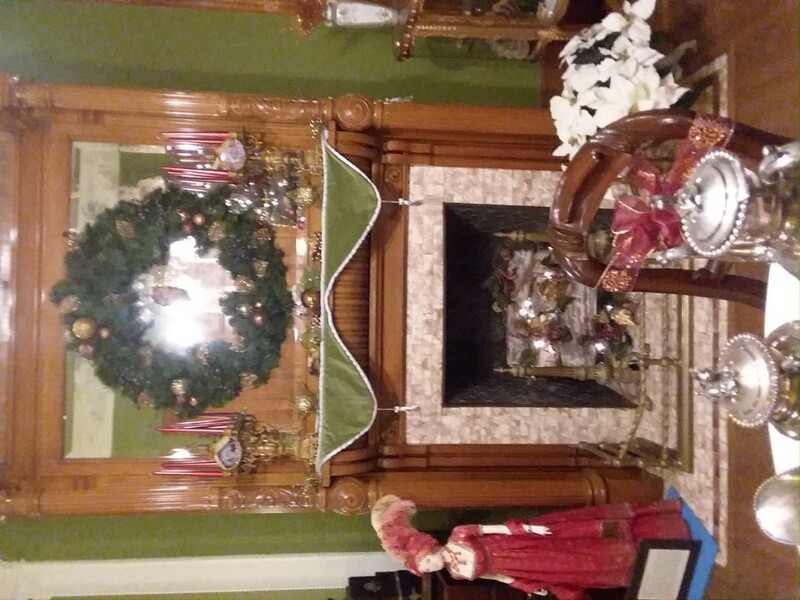 The house was purchased by John Bradfield and Everett Hanlon for $10,000 and was turned over to the Belmont County Historical Society. A gazebo was added to the property in the 90s and is a popular place for many weddings. An elegant porch wraps around the entire length of the mansion. 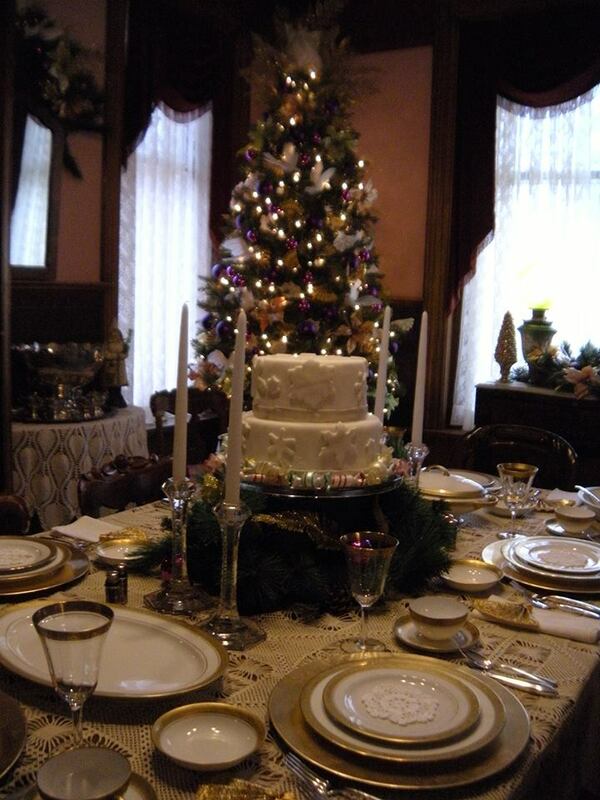 The house contains 26 rooms decorated in the Victorian era designs. Beautiful oak fretwork welcomes visitors to the entrance parlor. The eye is instantly drawn to the hand-carved griffin found in the woodworking to the bottom right. The dining room is located to the right of the entrance with two parlors to the left. The great hall runs past the fretwork and contains an inglenook known as a Courting Fireplace with cast-iron firebox. A large oak stairway leads to the upper floors. Off the landing is the growlery, where the men would go after dinner to discuss the issues of the day. The second floor contains 5 bedrooms, two dressing rooms and two bathrooms. The bathrooms are decorated in 22K gold trim, mirroring the bathroom below it, which is decorated with 22K gold and ruby marble.